Author: Possibly the prophet Jeremiah. Brief description: 1 Kings – God accomplishes purposes through sinful people. 01) God evaluates persons on the basis of their faithfulness to him. 02) God blesses those who obey him & honour his name. 03) God overthrows kingdoms because of sin. 04) God uses inspired spokesmen to rebuke sin & to inspire faith in God. 05) God controls daily life to work his kingdom purposes. 06) God hates sin & is determined to remove sin from his people. 07) God is faithful to his promise to establish forever David’s house & throne. 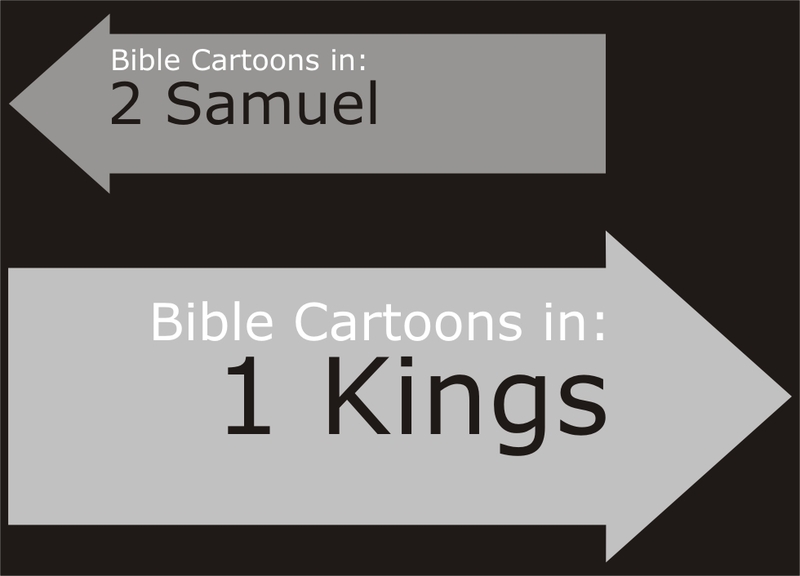 The books of 1 Kings and 2 Kings were originally one book. Jewish tradition credits Jeremiah the prophet as the author of 1 Kings, although Bible scholars are divided on the issue. King David, a mighty warrior, conquered Israel’s enemies, ushering in an era of peace and prosperity. David’s son, King Solomon, received extraordinary wisdom from God. He built a magnificent temple, increased trade, and became the richest man of his time. Idolatry has disastrous consequences. It causes the ruin of both individuals and nations. Idolatry is anything that becomes more important to us than God. 1 Kings records the rise and fall of King Solomon due to his involvement with the false gods and pagan customs of his foreign wives. It also details the decline of Israel because the later kings and people turned away from Jehovah, the One True God. The temple honored God. Solomon built a beautiful temple in Jerusalem, which became the central place for Hebrews to worship. However, Israel’s kings failed to wipe out the shrines to false gods throughout the country. Prophets of Baal, a pagan deity, were allowed to flourish and lead the people astray. Prophets warn of God’s truth. Elijah the prophet sternly warned the people of God’s wrath over their disobedience, but the kings and people did not want to acknowledge their sin. Today, unbelievers mock the Bible, religion, and God. God accepts repentance. Some kings were righteous and tried to lead the people back to God. God offers forgiveness and healing for those who sincerely turn from sin and come back to him. 1) The company we keep can have a good or bad influence on us. Idolatry is still a danger today, but in more subtle forms. When we have a solid understanding of what God expects from us, we are better prepared to choose wise friends and avoid temptation. 2) Elijah’s severe depression after his triumph on Mount Carmel shows us God’s patience and loving-kindness. Today, the Holy Spirit is our comforter, bringing us through life’s valley experiences. Jeroboam First king of the Kingdom of Israel, after the kingdom divided into southern kingdom of Judah & northern kingdom of Israel. Elijah Prophet and miracle-worker in northern kingdom of Israel during the reign of Ahab (9th century BC). Famously fed by ravens. Ahab 7th king of Israel (since Jeroboam I.) Son and successor of Omri. Husband of Jezebel of Sidon. Ahab became king of Israel in the 38th year of Asa, king of Judah.